Guard ‘n’ Aid PestOFF Plus Concentrate is a broad specrtrum based contact insecticide for the control of sucking and biting insects including White Fly, Aphids, Thrips, Mites, Scale Bugs, Caterpillars, Wool Bug, Mealy Bug, Beetles and some Wasp larve. 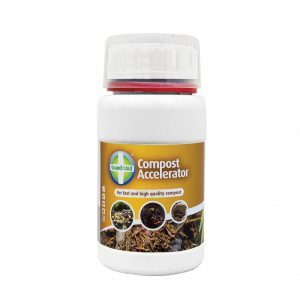 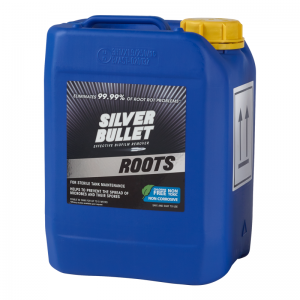 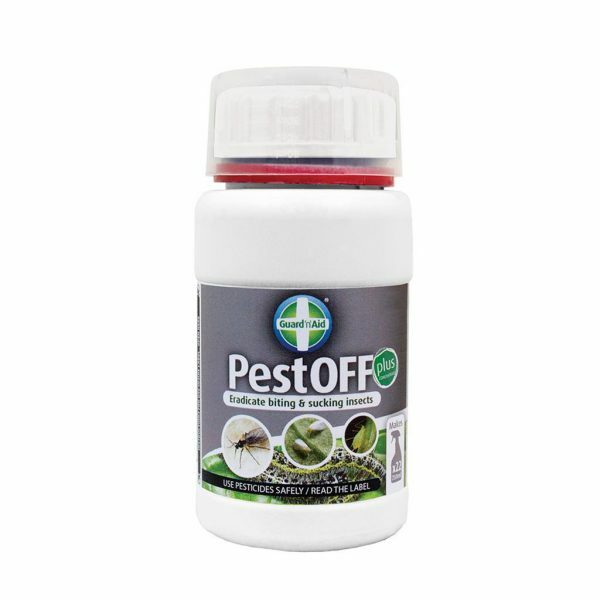 Powerful and effective against adult insects, larvae stages and eggs. 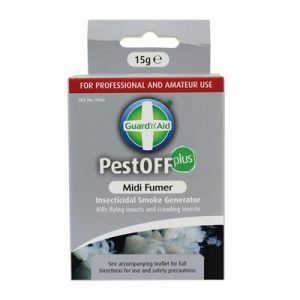 Guard ‘n’ Aid PestOFF Plus Concentrate contains the active ingredients of Natural Pyrethrum and a formulation of Rapeseed and conforms to the corresponding positive list of EEC 2092/91 for ecological farming. 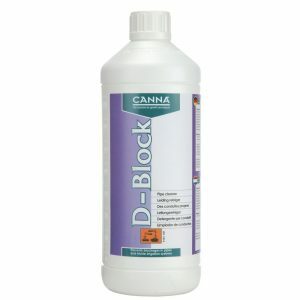 The 250ml concentrate makes up 22 x 750ml spray applications.